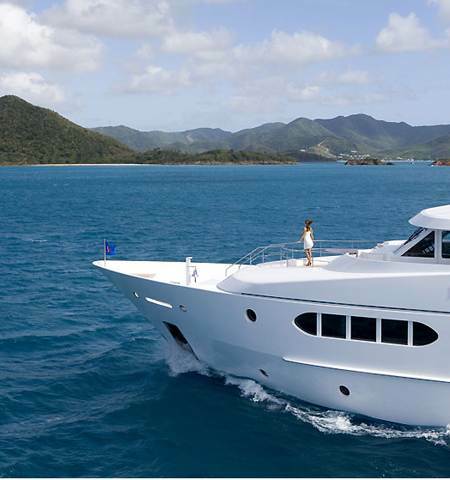 Ultra Marine Yacht Charters specializes in arranging yacht charters aboard the world's top yachts in the most popular destinations in Mediterranean and The Caribbean/Bahamas and further afield. Our exclusive yacht charter company based in New York City, is dedicated to offering un-paralleled confidential service and providing the insight required to ensure your yachting experience is more than a success. All luxury yacht charter brokers have access to the same charter yachts but not all are true experts. Whether part of a large company or internet based operations that offer every charter yacht afloat, not all brokers truly understand the luxury market and the desires of the discerning traveller. If you’re like me, you want special care, understanding and someone who can deliver the quality you expect. When you book a luxury yacht charter through an exclusive charter company such as ourselves you can expect perfection. When you book a luxury yacht charter with Ultra Marine, you benefit from a network of international insider contacts, my perfectionist standards and my fanatical attention to detail. I assure you that your yacht charter experience will be under my personal guidance. Ultra Marine isn’t for everyone - only those who understand and demand excellence.